In the luxury coupe market, the Mercedes-Benz CLS Coupe and the BMW 6-Series Gran Coupe astound with excellent mechanics, style, and features. So, of the two, which coupe complements your needs, driving style, and pocket book? To make your shopping experience a little less stressful, we’ve compared the 2018 Mercedes-Benz CLS 550 Coupe vs. 2018 BMW 6-Series Gran Coupe 640i below! Engine: At the base level, the new CLS comes equipped with a 402-hp 4.7L turbo V8 engine, while the 640i Gran Coupe gets a less powerful 315-hp 3.0L turbo inline-6 engine. Suspension: The 640i Gran Coupe rides on M Sport Suspension. 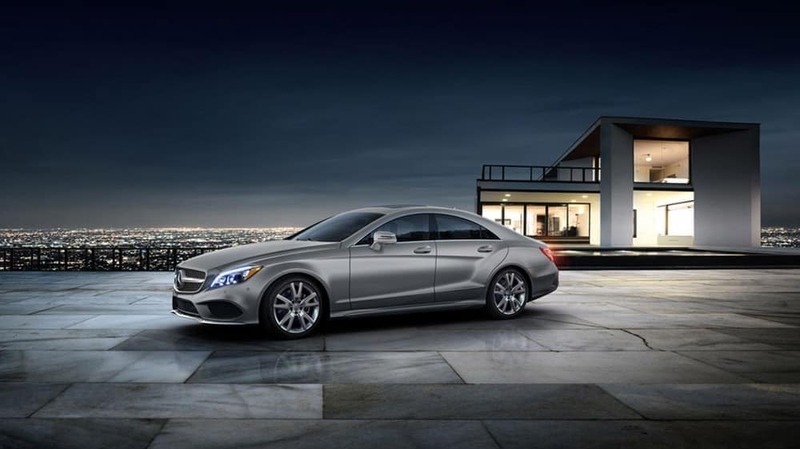 The CLS 550 comes standard with AIRMATIC® air suspension for a sporty or relaxed drive around Oak Park. Fuel-Efficiency: The weaker engine under the hood of the 640i Gran Coupe gives it an edge in fuel economy; it earns 20 mpg city/29 mpg highway. 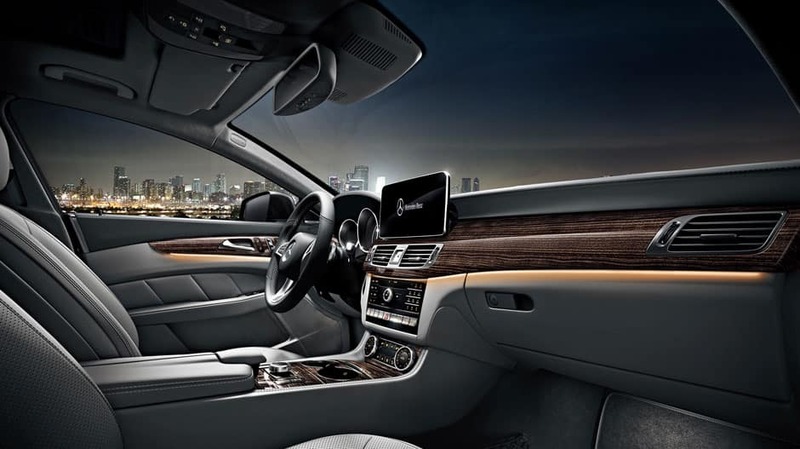 One of the major differences between the CLS 550 and BMW 6-Series, however, is price. The starting MSRP for the 2018 BMW 640i Gran Coupe is $81,400, while the similarly equipped 2018 Mercedes-Benz CLS 550 has a much lower base price of $75,150. 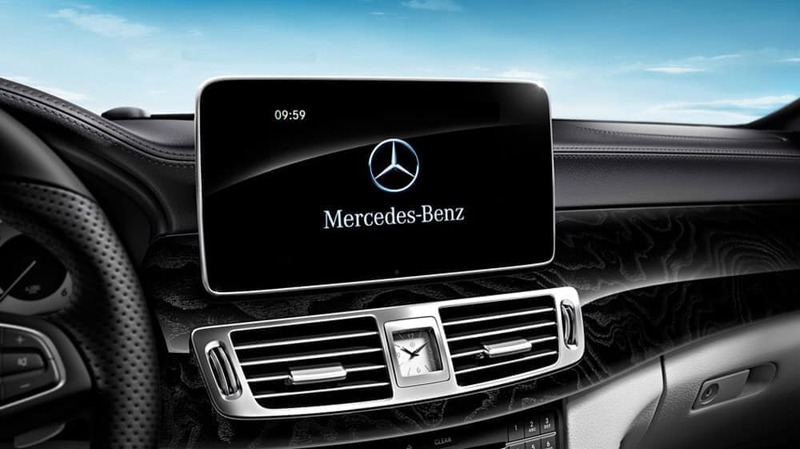 Enjoy Greater Value with the CLS 550 Coupe! Priced at a much lower starting rate, the 2018 Mercedes-Benz CLS 550 Coupe offers greater power and safety than the costlier 2018 BMW 6-Series Gran Coupe. To see the CLS 550 Coupe in action, or to learn more about how Mercedes-Benz and BMW compare, contact Mercedes-Benz of Chicago to book a test drive near Evanston! We’re on call Monday through Saturday!